As India celebrates her 66th Republic Day on 26th January, 2015 a shopping bonanza is being offered by some of the best online mega stores. Amazon, Flipkart and Snapdeal are offering some of the best bargains this weekend. Look no further for exciting deals on Kindle eBooks, smartphones and more. Have you been dreaming of owning the 32GB Google Nexus 6. If you haven't considered buying it because of its high price then here is some good news for you. The Google Nexus 6 is being sold on eBay at an unbelievable low price of Rs. 40,990 as against its original price of Rs. 43,999. This offer is open only until the 26th. So, grab the offer before you run out of time. The smartphone is a good pick if you like a large display. You get a 6 inch QHD AMOLED display with Corning Gorilla Glass 3 coating that's good enough to protect it from scratches and comes with 2560x1440 pixel resolutions. 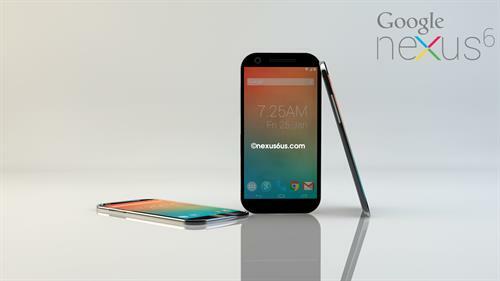 The Nexus 6 is powered by a Qualcomm Snapdragon 805 quad-core processor, along with an 8GB RAM. The Google smartphone has a 16 MP rear camera with a dual LED flash for clearer images. Use the coupon code EBAY09DEAL to avail the discounted price. Prices of the iPhone 5s were expected to drop with the launch of iPhone 6; but that did not happen. It is rare to find an Apple product at an unbelievable low price, but with nearly all online stores offering Republic Day discounts prices on the iPhone 5s have been slashed by online retail giants Flipkart and Amazon. The 16GB variant of the iPhone 5s can be yours for as low as Rs.37,500 if you shop for it on either Amazon or Flipkart. Both sites have a cashback offer as well that will make you save another 2000 bucks, making the phone to effectively cost Rs.35,500. If you are using an HDFC Bank card you can shop at Flipkart, and avail an instant discount. For shopping at Amazon you can use either an HDFC Bank card or an American Express card to avail the cashback offer. The cashback offer is available only if you access Amazon via the Amazon mobile app. The cashback offer for American Express card users entitles them to an Amazon gift card. 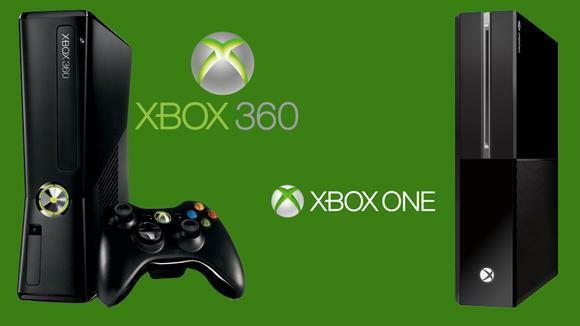 Amazon has a number of Lightening Deals on with hefty discounts on the Xbox One console and the older Xbox 360 console. You get Rs.5,000 off on the Xbox One console with Kinect bundle, 3 games and an extra controller. The actual price for this complete package is Rs.45,990, but it can be yours during the Lightening Deal period for a mere Rs. 40,990. If you want just the Xbox One minus the Kinect that's available too, for just Rs.35,000 as against Rs. 39,990 its regular price. Amazon has on sale Xbox One games as well, with a few of them being sold for under Rs.3,000. Use the Amazon mobile app and pay through your HDFC Bank cards for 10% cashback, upto a maximum amount of Rs.2,000. Benefit from the reduced prices on the Amazon Kindle eBook readers, this Republic Day. Amazon is offering a discount of Rs.1,000 on all Kindle variants. So, hurry – the discount ends on 26th January. Kindle Paperwhite – Original price Rs.10,999 and discounted price Rs. 9,999. 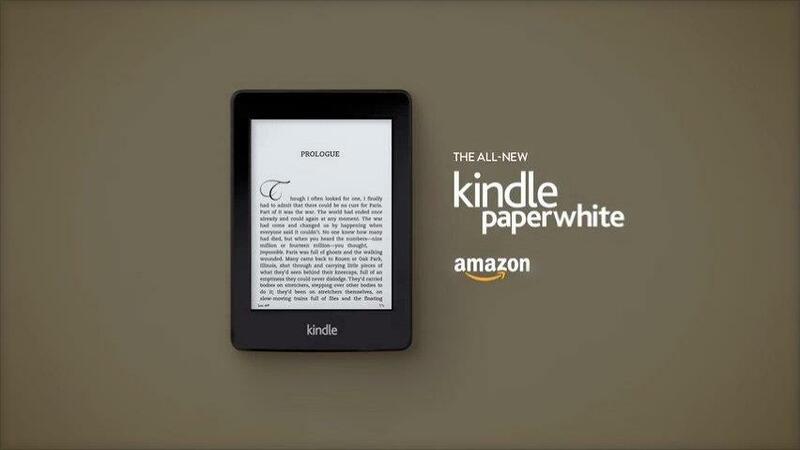 Kindle Paperwhite 3G variant – Originally priced at Rs.13,999 and available now for Rs.12,999. The new Touchscreen Kindle – Actual cost Rs.5,999 and selling at Rs.4,999. The all-new Kindle with the touchscreen is a smart looking device and comes at a great pocket-friendly price. The Kindle Paperwhite comes with a backlight that allows comfortable reading comfortable. The Kindle Paperwhite 3G variant comes with 3G connectivity that makes it simpler to purchase and sync books while on the move. The ADATA PT100 10000mAH power bank is being sold on Amazon at an incredibly low price of just Rs.999. That is more than 50% off on the actual cost. 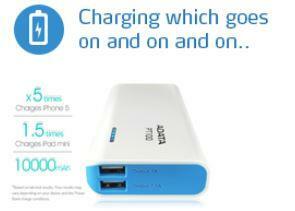 The 10000mAH power bank is actually priced at Rs.2,500. The special price is being offered just this weekend, so go grab the offer. The pricing is comparable to the Mi power bank, and makes it is a good bargain. The ADATA PT100 has dual USB outlets, so two devices can be charged simultaneously. A battery indicator allows you to gauge how much juice is available in the powerbank. In addition the powerbank also has an LED flashlight. There is a one year standard manufacturer warranty available on the device. Zeb and Corsair power supply units are available at very competitive prices on Snapdeal. The online retailer has an impressive collection of cooling fans to pick from at affordable prices. There is also a special offer on the AMD FX- Series four-core edition. You can get up to 40% rebate on cabinets and an additional 7% off on computer components that are priced above Rs.1,499. These offers can be bundled for cashback offers currently being offered to American Express, HDFC and State Bank of India card holders. Compare the price on different sites before hitting the pay button. Doing so will ensure you do not lose out on a better bargain being offered at a different site. Always download mobile apps before buying a product. Chances are you'll get a better price if you shop through the app. Cashback offers are a great way of saving money. Bundle deals and you get an even better discount. Online retailers have tie-ups with different banks and customers get cashback if they use those specific banks card. Check for such offers and pick the right bank card. Keep these tips in mind and you'll have a better online shopping experience. Pass on these online shopping tips to friends and family. That is a great info. I would suggest all you guys to download mobile apps of all these e- tailers. Check the price on mobile apps as well as on main website. It has normally been observed that these companies normally tend to provide better offers on Mobile apps.